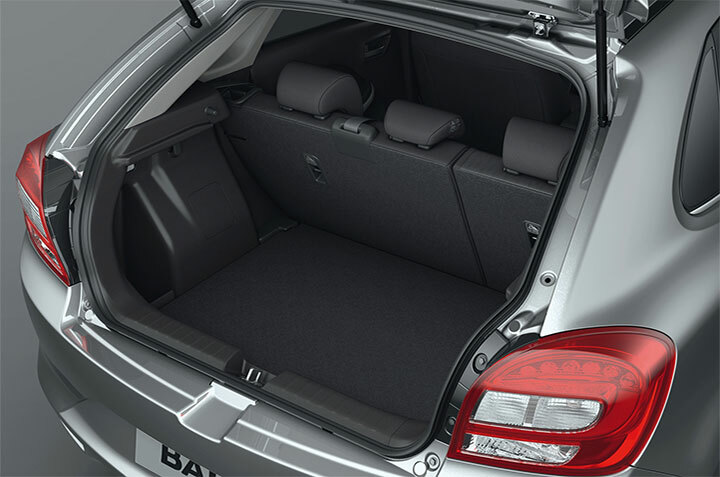 The Suzuki Baleno 2016 will be officially revealed on the 15th of September at the much anticipated Frankfurt Motor Show till then, Suzuki has released some images and information regarding the upcoming Baleno that was known as Suzuki YRA in concept form. 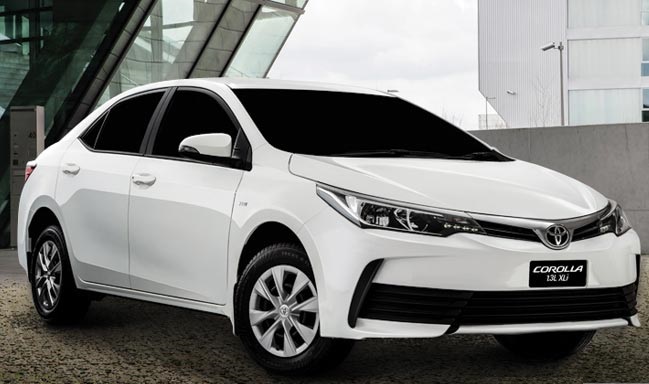 The upcoming hatchback will be powered by a 1.0-litre direct-injected turbocharged BOOSTER JET petrol engine and will also employ the SHVS (Smart Hybrid Vehicle by Suzuki) that will deliver up to 28-30km per liter mileage. 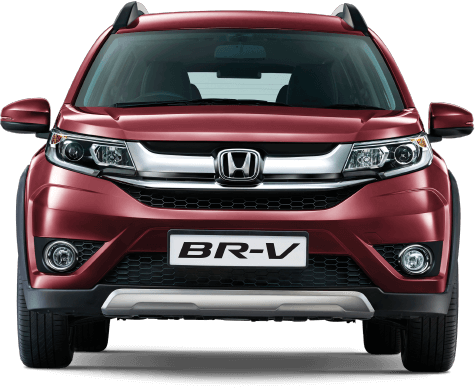 Other options such as 1.3 liter DDiS diesel also likely to be equipped with this SHVS will be offered. 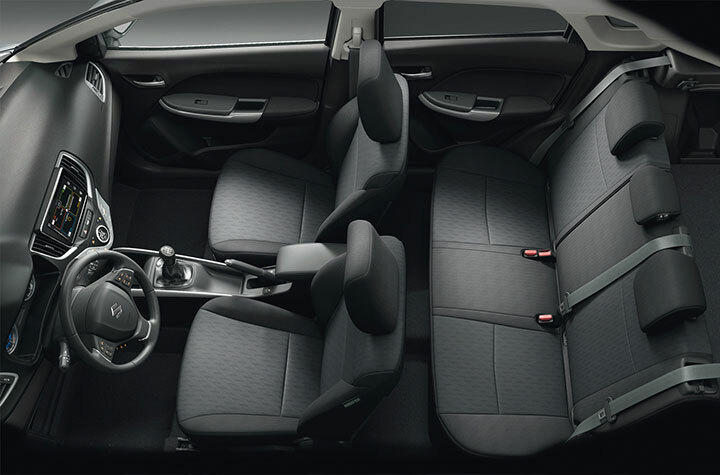 Inside the cabin, you get 7-inch Smart Play infotainment system with navigation, cruise control among other features. 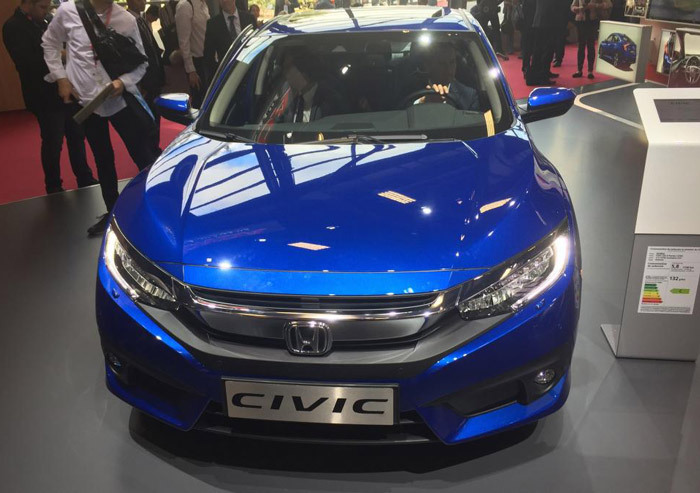 Full LED equipped head and taillights are also expected on the 2016 model. 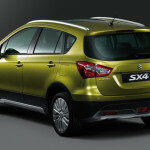 The 2016 Suzuki Baleno is expected to launched in Europe in the coming spring and as of now there is no word on whether or not Suzuki plans to introduce the new Baleno here, chances are that they will probably not but it will be radically different than the Euro-spec Baleno featured here. 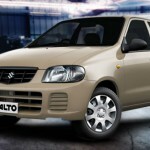 Suzuki plans to power the car with a 1000 cc BOOSTER JET direct injection turbocharged petrol engine which will be fuel efficient or another naturally aspirated 1200 cc engine. 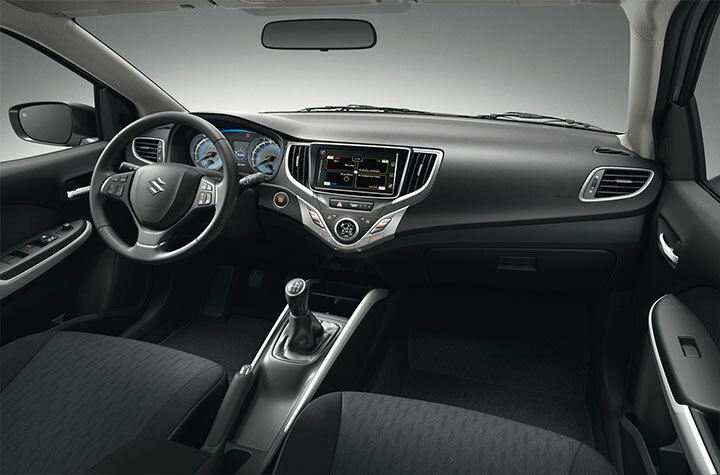 The Baleno doesn’t look Suzuki-ish as we are not much used to expecting the company to make hot looking cars. 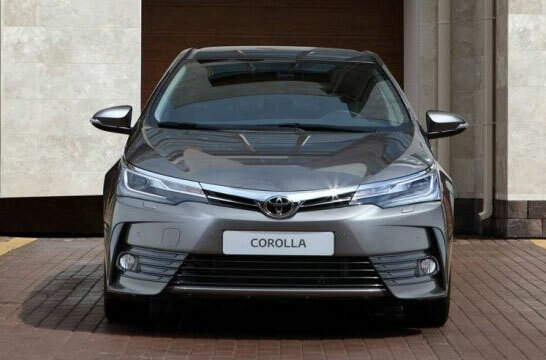 The car is expected to have Daytime Running Lamps (DRLs), projector headlamps, floating roofline and rear LED taillamp cluster. Further details will be disclosed at the Frankfurt Motor Show in a conference on 15th September, where the production version will probably be revealed. Production is expected to start in mid 2016. 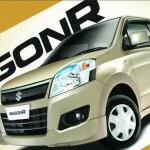 As this car is not launched yet in Pakistan. 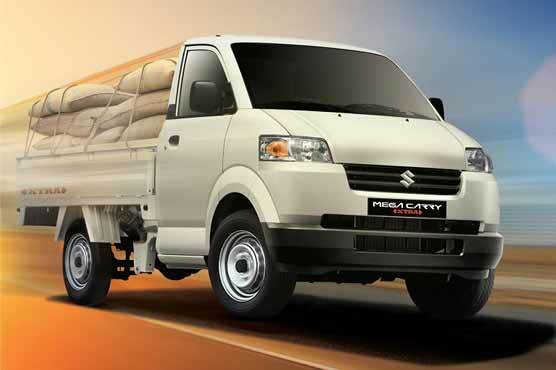 Stay tuned with us, we will update this page as soon as Suzuki company will launch and announce the price. Thanks for visiting this page. 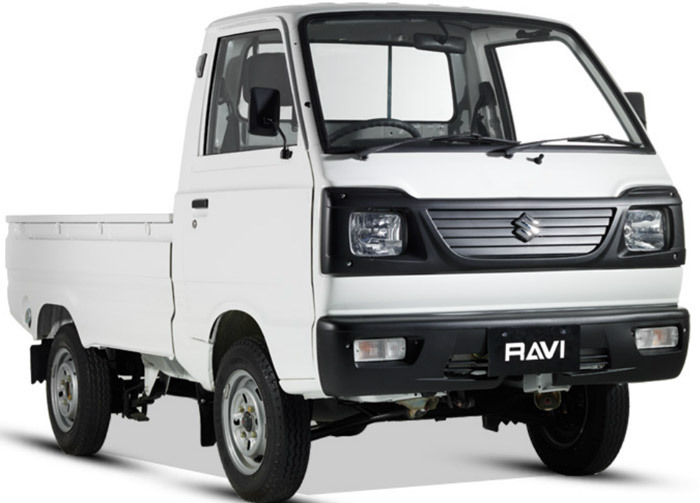 please launch suzuki baleeno immediately. and price should be in range of 100000 only. 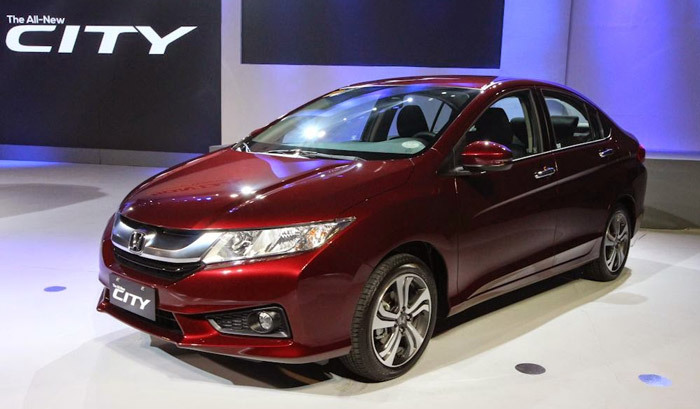 PLZ SENT Me All New Model 2016 Prices in Pakistan. 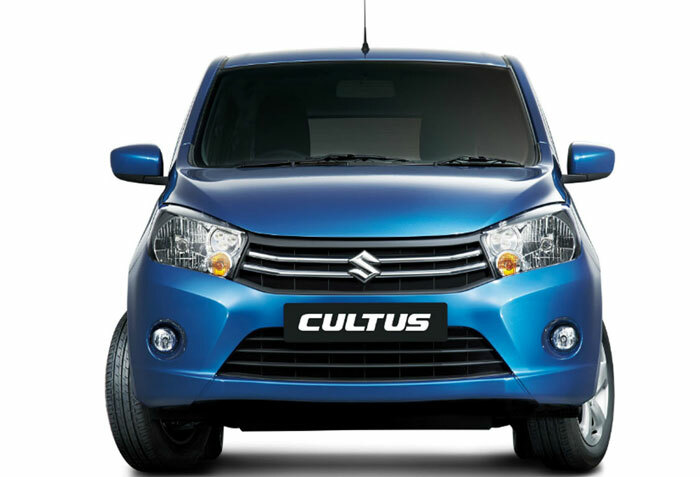 SUZUKI BALE NO AND ALTO MODEL 2016 PRIES. Launched this model mid September 2016. And price is affordable 12.70..or atlast 13 .final . 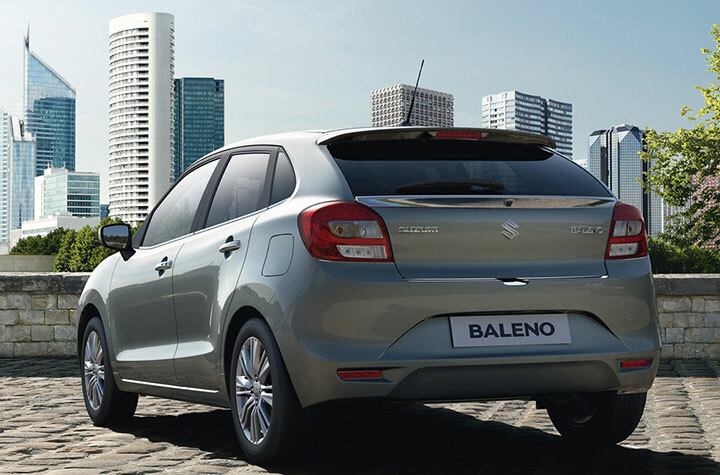 Please send me launching date of Suzuki Baleno and final price in Pakistan, I want to purchase this and also confirm me I could purchase this car. Not confirmed price. Everyone is sharing his own views. 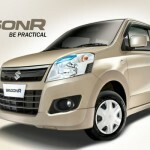 But I am in opinion that the price will be 16 lac rupees. 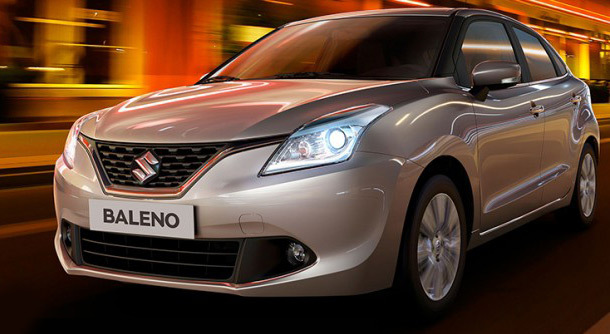 When it will be launch in Pakistan ( Suzuki baleno ) ? And what does it price in Pakistan . Please tell me about this model briefly.